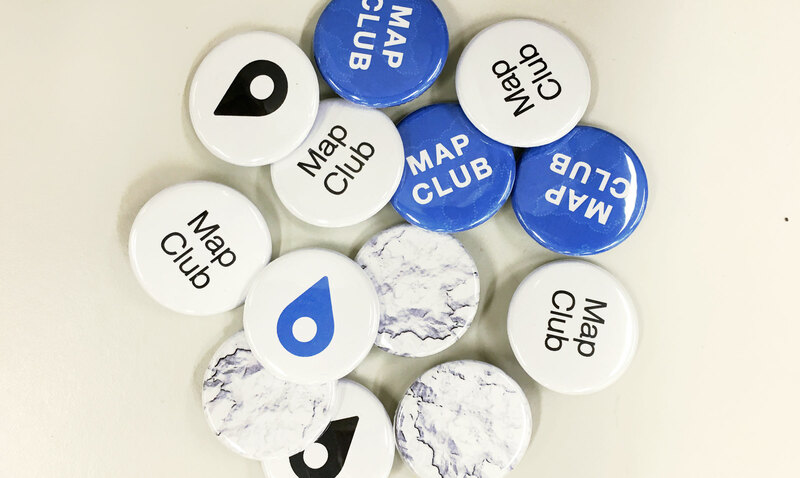 Last Friday, Map Club embarked upon its second workshop of the semester. 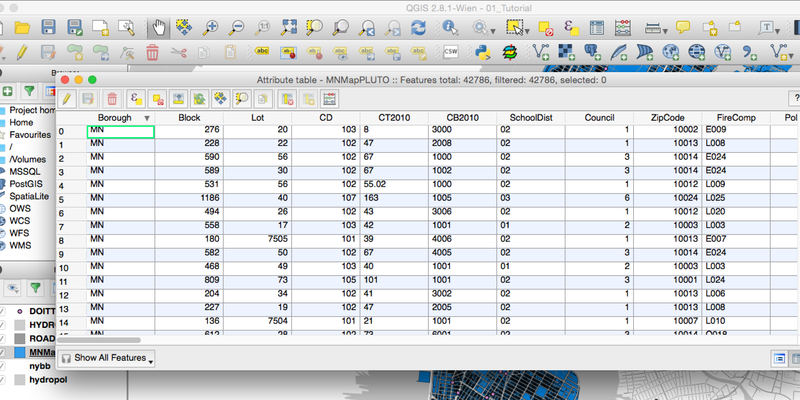 This time, we focused on QGIS, a free and open source geographic information system that offers powerful tools for data editing, viewing, and analysis. 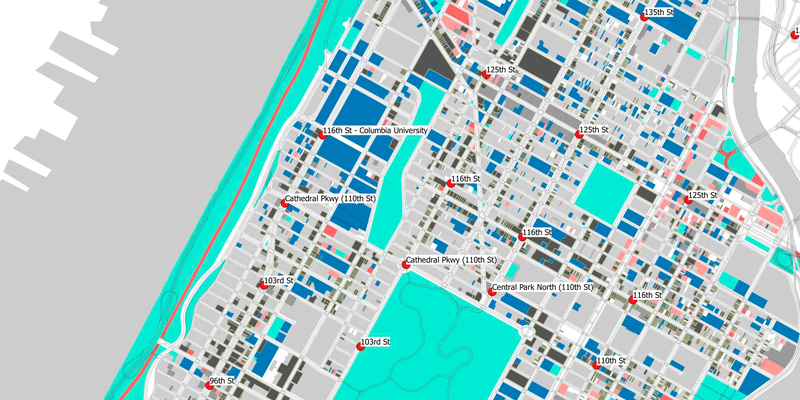 Participants learned how to import shapefiles into the interface, explore data using the attribute table, and visualize land use in Manhattan with public building footprint data. 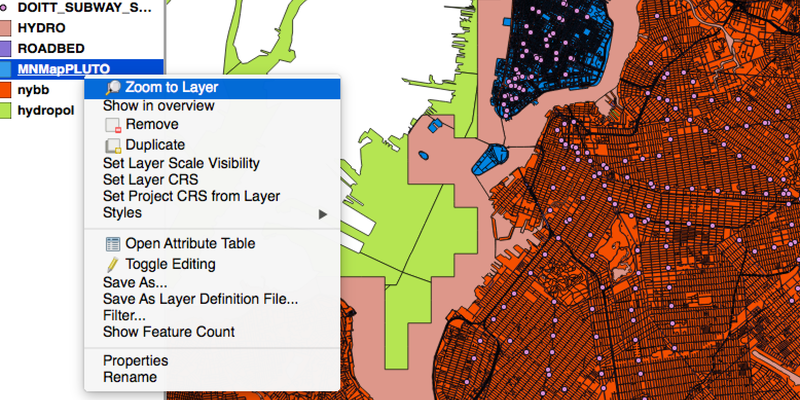 This coming Friday will be a free-form hack session on CartoGrid, a grid-based cartogram generator. Hope to see you there! 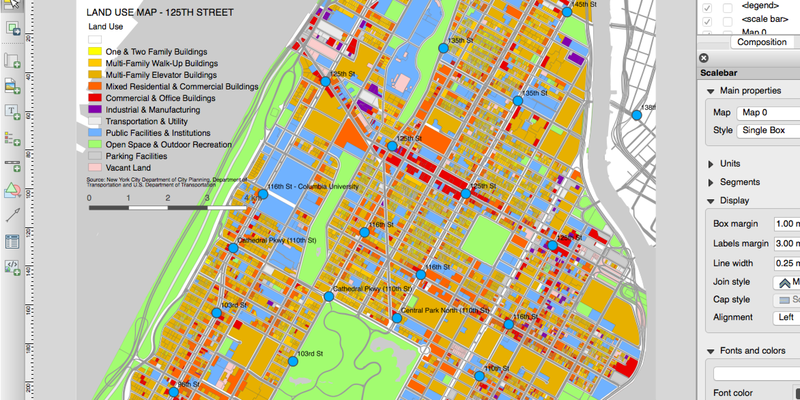 This entry was posted in Events, Workshops & Training and tagged map club, qgis on November 9, 2016 by Emily Fuhrman.